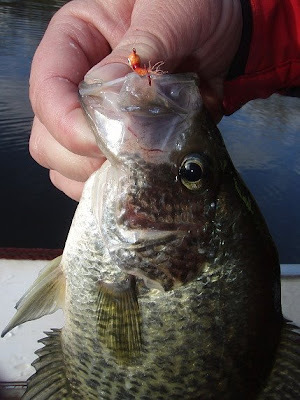 Sunday cold metro crappie frenzy 11-9 - - - 4 messages. Showing 1 through 4. 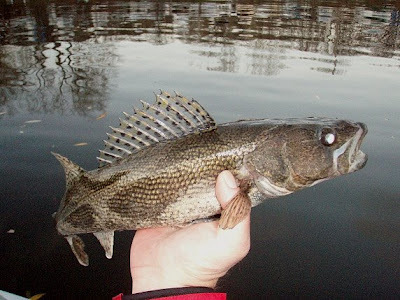 We got out in the boat Sunday afternoon and though the weather was cold, the bite was hot! got bit on almost every cast for 3 hours! Jigs with waxworms or power minnows worked good 3 to 8 ft down.